Welcome to Lamars Mastiffs . We are located in Northern California, and serving Central California, Southern California and all 50 United States. 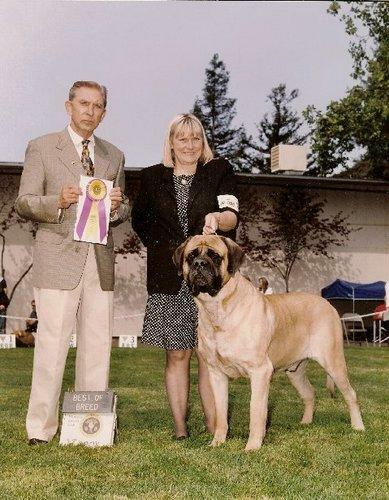 Well known and reputable breeders of Olde English Mastiffs of championship quality. Breeding show quality and pet quality canine companions for loving homes for almost 30 years.